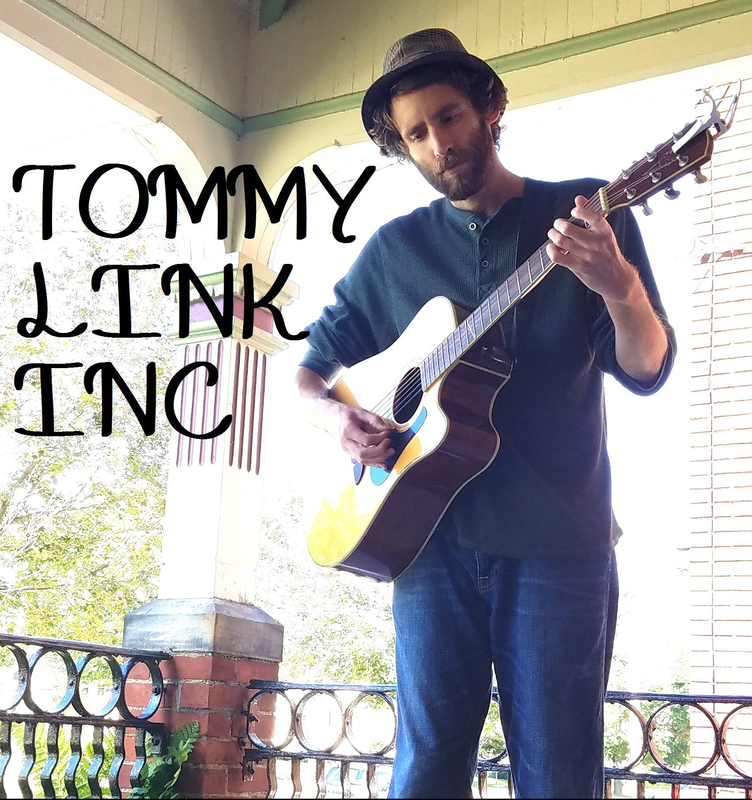 The Old Beach Road | TOMMY LINK INC. I realize I did a post with a beach side theme to it not but a few weeks ago. But with this gloriousness of the recent weather, I couldn’t help but throw another one out there. You have a job here listener. You’ll notice a very repetitive theme to this song. Should it ever be recorded in a more professional capacity, it will be a group vocals affair. So get your practice in now, listener, on those “down on the old beach road” hooks. Because it could be I call on you when the time comes. Now go enjoy some sunshine!